I’m back! It has been embarrassingly long since I’ve done a blog post and for that I’m so sorry! I’ve been working super hard over the past few months getting through school with Makeup Designory and becoming a certified makeup artist! 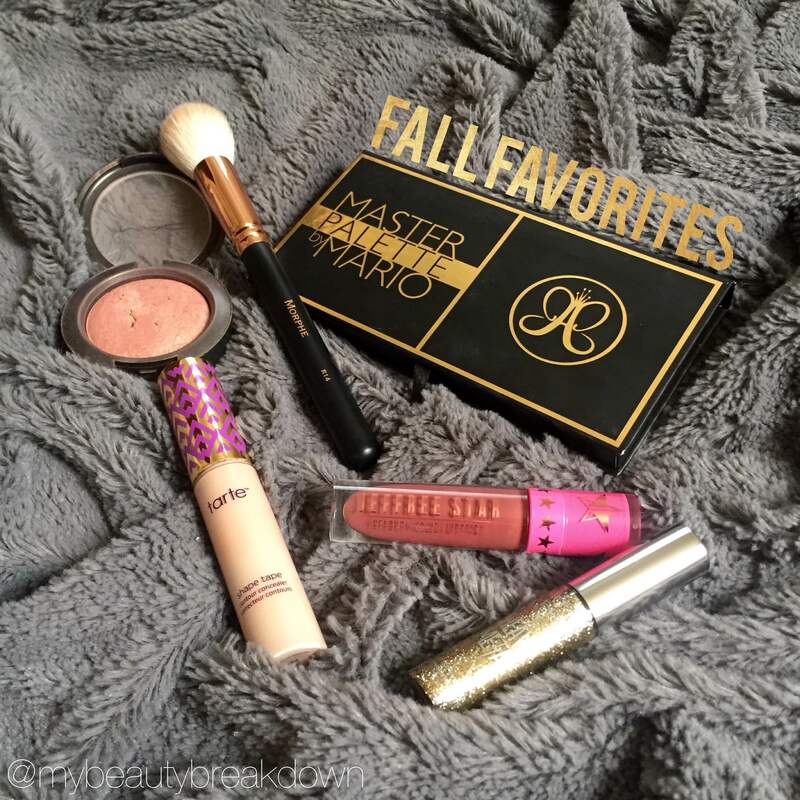 Now that everything is settling down I finally have the time to start posting again, and what better was to start than with a Fall Favorites post!? Let’s jump right in.